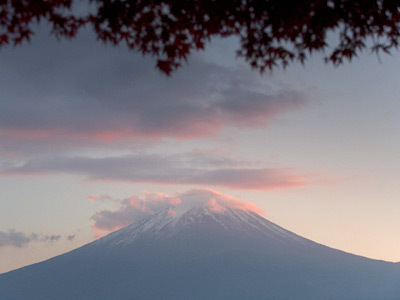 Japan’s tallest mountain and national symbol poses a high risk to its own population. In 2004, the government estimated a Fuji eruption would affect more than 400,000 people around the Tokyo area and cost $31.25 billion in damages. Further, volcanic dust from Mt. Fuji is said be likely to travel more than 100 km and be able to reach Tokyo, which could lead to the national capital losing its ability to function for several months, Wired Magazine reports. Prefectures that could potentially be affected, such as Kanagawa, Yamanashi and Shizuoka (all in between Mt. 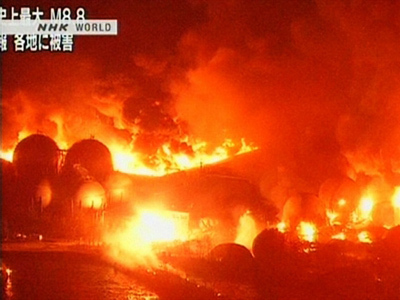 Fuji and Tokyo), are planning to test run an evacuation by 2014 and local governments will prepare shelter plans by April 2013. 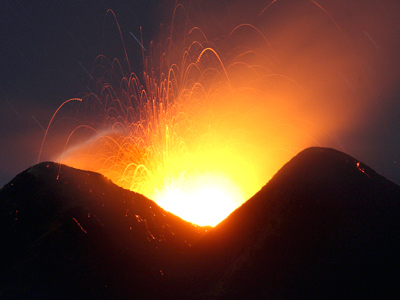 Newly-detected pressure is not the only thing that could trigger an eruption. Researchers published evidence in May that Mt. 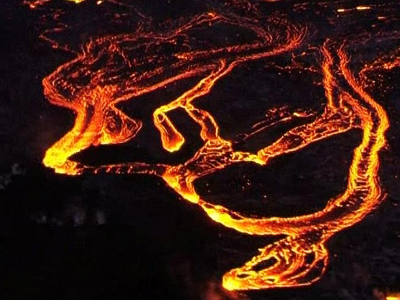 Fuji might even collapse if a newly-discovered fault-line underneath it were to shift. This could be triggered by various factors, including slight tremors in the surrounding area. Fuji’s last recorded eruption was in 1707, which lasted for just over two weeks and formed a new crater and a second peak halfway down the side of the mountain. Fuji emitted 800 million cubic meters of volcanic ash, which spread over vast areas, even reaching the ancient capital of Edo, almost 100 km away. Many people lost their lives from starvation after the eruption since they could not obtain food from their lands or move elsewhere because of damages caused by the volcano, stated Naomichi Miyaji from Nihon University.